People who have never suffered with a painful ingrown nail may dismiss you for being a ‘wimp’ complaining about an ingrown nail. But, wait until they experience the pain with every step and are not able to put on their shoes. Ingrown nails are very painful and they are painful even if they are not infected. Fingernails and toenails reside on what is called the nail bed. The nail bed is bordered on either side by the nail folds. 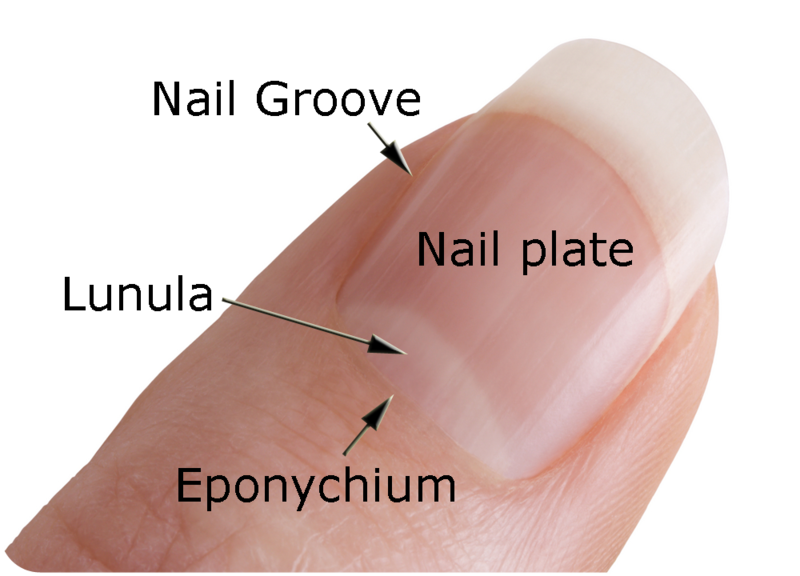 The nail grows from a structure called the nail matrix under the skin at the base of the nail. The space between the edge of the nail on either side and the skin of the nail fold is a fraction of a fraction of a millimeter. It is amazing, actually, that more people do not suffer from an ingrown nail, as it does not take much for the side of the very hard nail to abrade, irritate or actually puncture the adjacent skin. If the ingrown area is just near the corner of the nail, that painful area can often be trimmed back quite painlessly. If most of the side of the nail is painful when you touch the area, that side of the toe will most likely need to be anesthetized with an injection. Our office uses one of the smallest size needles to make the shot as painless as possible. Once the ingrown nail is removed, we instruct our patients to apply a topical antibiotic ointment and to soak the toe a few times in a warm salt water solution. If the toe was infected (pus was present or the toe was quite red, swollen and very painful) Dr. Friedman will prescribe an oral antibiotic. If this problem continues to recur, Dr. Friedman will recommend an ‘ingrown nail correction’ which removes the ingrown portion and treats the nail matrix (the cells from where the nail grows) with a chemical so it will not grow back. The success rate is well over 90% although the treated area will be tender for a few days, red for a few weeks and may drain some fluid for 1-3 weeks. Nonetheless, patients resume all their normal activities the same day and can get the toe wet. Toenails do not need to be short. Some of the white portion at the edge of the nail should be visible. In addition it is important that the corners of the nail are also visible. If they become buried in the skin of the nail folds on either side of the nail, the nail will most likely grow ingrown. I generally recommend trimming the nails when they become bothersome or otherwise uncomfortable, and trim them just enough to still leave some of the white portion of the nail edge and to leave the corners of the nail visible.